Russian Day Spa | BEST Massage & skincare... Ever. "Treat Yourself Like a Russian Royalty"
The Russian Day Spa rivals the Broadmoor with it’s awards and focus on a true spa experience. In need of a gift card for Christmas, birthday or anniversary? 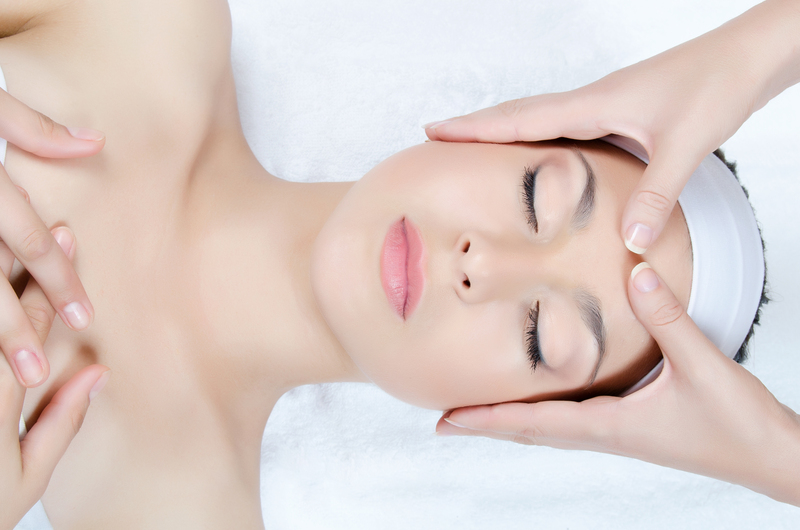 Give the best massage or facial experience instantly by clicking here for a gift certificate. Day Spa, Medspa, gift certificate recipients and beauty salon goers alike in Colorado Springs come back year after year to the at home, friendly, luxurious atmosphere Yevgeniya’s Russian Day Spa provides. Our new Skin Clinic offers everything to make you look younger and feel sexier from our unique IPL Painless laser hair removal to botox. We are the only medispa to offer exclusive treatments like our Microderm-Infusion (think microdermabrasion plus! ), our “Perfect skin PhotoFacial” (great for acne or anti-aging) and our results oriented “non-surgical facelift” which is an incredible value and alternative to plastic surgery. Feel Better, and Look Younger …AFFORDABLY. Ask about our discount massage and facial membership packages for Colorado Springs best day spa and laser skin clinic. WE SERVE THE ENTIRE COLORADO AREA INCLUDING DENVER, AURORA, LAKEWOOD, THORNTON, ARVADA, WESTMINSTER, CENTENNIAL, BOULDER, HIGHLANDS RANCH, BROOMFIELD, CASTLE ROCK, COMMERCE CITY, PARKER, LITTLETON, NORTHGLENN, STAPLETON, BRIGHTON, ENGLEWOOD, KEN CARYL, WHEAT RIDGE, LAFAYETTE, LOUISVILLE, SUPERIOR, ERIE, GOLDEN, GREENWOOD VILLAGE, LONE TREE & CHERRY CREEK.